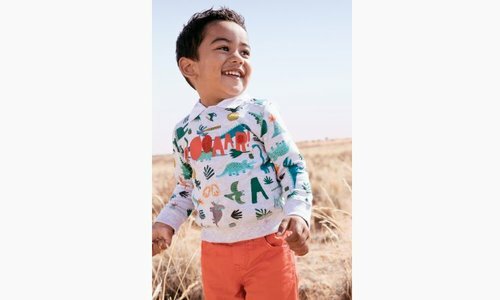 SHOP BY PRODUCT - Kidz Global Apparel Ltd. 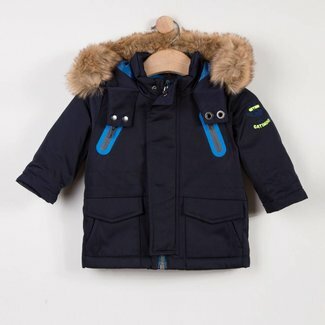 The iconic Catimini rubberised coat for boys! 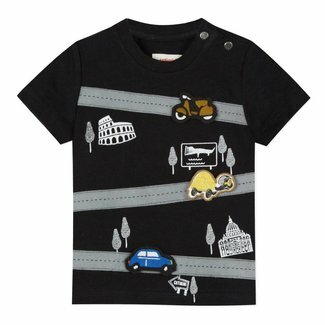 Revisited in a.. 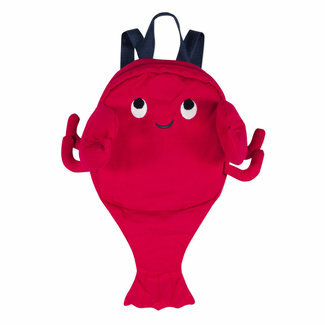 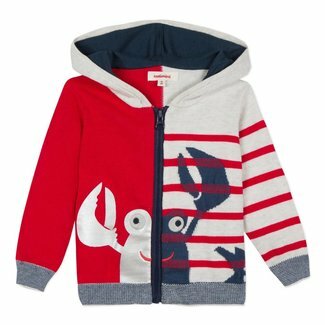 Boys can wear this mischievous Oscar the lobster backpack to..
For an original coastal adventure, little boys are accompani..
Ultra-comfortable knitwear set for the very young: a t-shirt.. 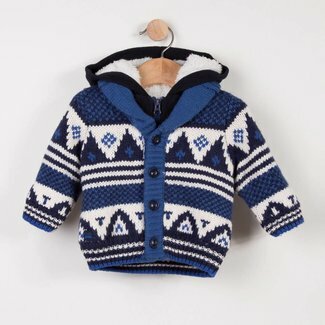 Newborn accessory set in ultra-soft 1x1 ribbed knit with sof.. 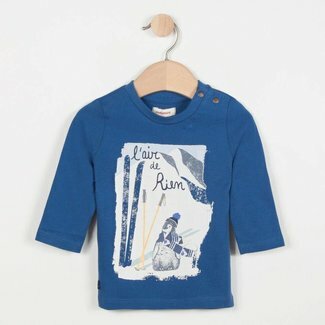 Pack of 2 matching 1x1 fine rib knit soft and supple bodies ..
Fjord blue jersey long sleeved tee-shirt with a humorous pat..
Integral combi-pilot style jacket in lightweight coated fabr..
Fun T-shirt letting little boys play with cars as much as th.. 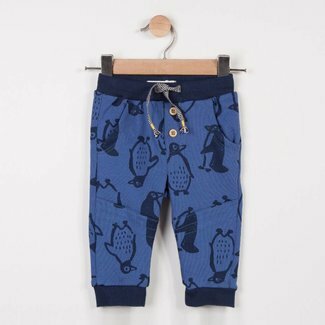 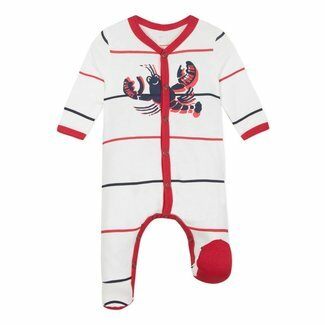 Pants in fleece with an all-over penguin print for playful n..
With its funny message printed on its claws, this lobster is..
Zipped sweat-shirt in fleece with all-over penguin print pla.. 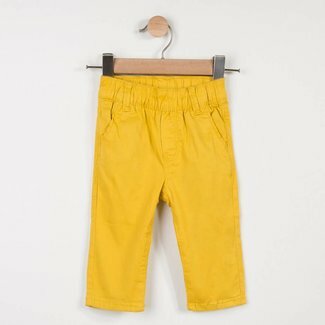 Plain trousers in soft gabardine lined with soft jersey, in .. 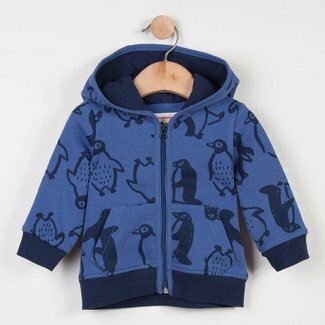 Comfortable knit outfit with a soft fleece pattern for littl..
A woolly jacquard knit jacket to gently warm up baby's outfi.. 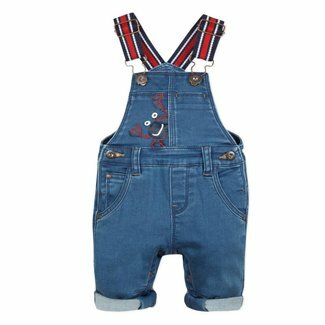 In a colourful and decorative camouflage style, this kids' s..
A soft denim knit with a jeans-type look for these dungarees.. 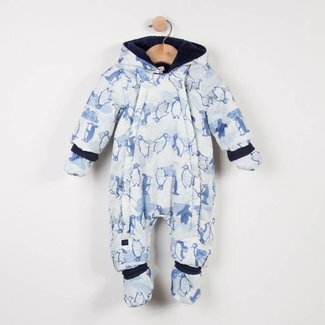 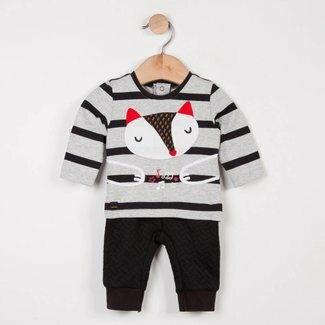 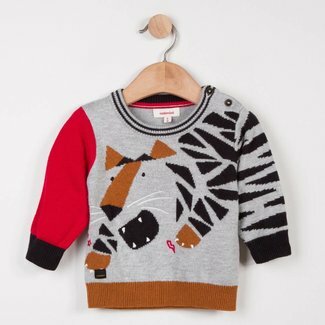 Warm, quilted and lined nylon twill parka with light/dark co..
A long sleeved red polo shirt with a discreet rock patch pat..
Pyjamas in the form of a sleepsuit for toddlers, made of sof..
Fleece pants with an all-over animal graphic pattern for a p..
Sleepsuit for toddlers, in ultra-soft jersey with graphic an.. 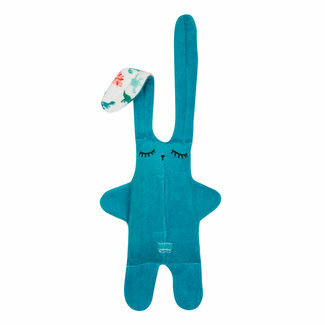 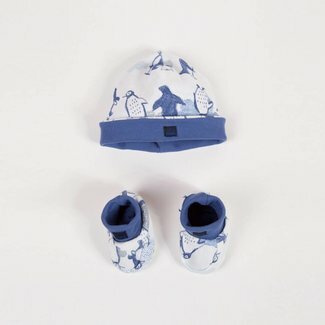 The iconic comforter designed for all Catimini babies! 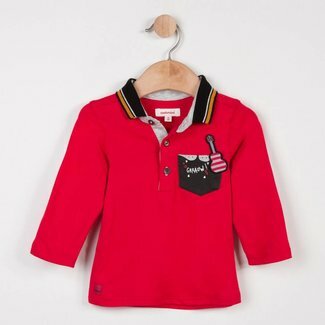 One s.. 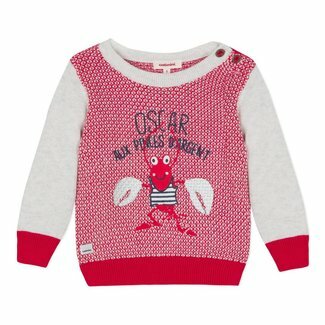 Playful and mischievous, Oscar the lobster wears two differe..